If you are looking to increase your insurance coverage on your vehicle, the insurance company may require you to obtain a certified auto appraisal. If you have a custom car, truck or motorcycle, the insurance company won't pay you more than book value. Get a stated value appraisal to cover all that money spent customizing your vehicle. Have a collector or exotic vehicle? Book value does not satisfy the value of these vehicles. In case you are in an accident, have a certified auto appraisal done. You'll have peace of mind knowing you'll be covered. 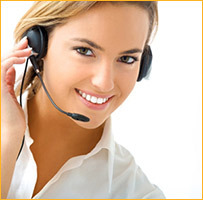 We are dedicated to offering you immediate and reliable customer service whether it be on the phone, via email or through our online ordering system. Our company prides itself on being able to handle all of your auto appraisal needs. Feel free to call or send us an email to schedule your appraisal(s). Our Certified Auto Appraisers look forward to serving you! If you are looking to increase your insurance coverage on your vehicle, the insurance company may require you to obtain a certified auto appraisal. If you have a custom car, truck or motorcycle, the insurance company won't pay you more than book value. Get a stated value appraisal to cover money spent customizing your vehicle. Have a collector or exotic vehicle? Book value does not justify the vehicle value In case you are in an accident, have a certified auto appraisal done. Contact us today for a Free Evaluation! Pinnacle Auto Appraisers Will Professionally Evaluate Your Vehicle! Pinnacle Auto Appraisers prides itself on quickly handling large amounts of vehicles. We routinely handle fleets for: vans, trucking, limousine, shuttle, buses, SUV, corporate, taxi, dealership, clubs, rental, and delivery companies. We handle large national chains, small family businesses, and car club appraisal(s). Pinnacle Auto Appraisers Offers Quality Fleet Appraisals! 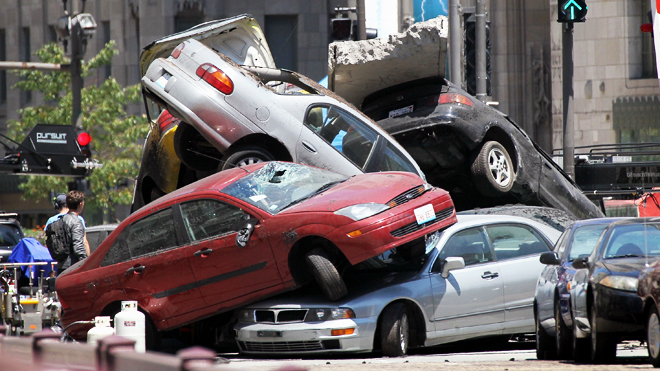 If you were involved in an accident and the insurance company deemed your vehicle a total loss, we can help. If you don't agree with the insurance company's offer, you have the right to hire an independent certified appraiser to determine the actual cash value of your vehicle. Our certified appraiser will go to the vehicle location, conduct the inspection and complete a certified total loss appraisal on your vehicle. 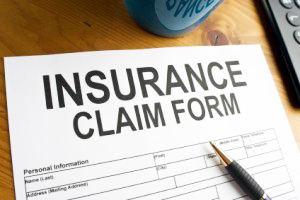 Total loss claims do require a negotiation phase which we will take care of for you at no additional charge! Let Pinnacle Auto Appraisers Help After A Crash! Our Appraisers are repair shop and car club fanatics! We enjoy when local and national clubs invite us out to their local gatherings. We recently offered an appraisal discount that lasted all month. We love everything that has an engine and drives on the road. We do our best to help everyone in need of an appraisal! Pinnacle Auto Appraisers - We Value Car Clubs and Repair Shops! Welcome: Pinnacle Auto Appraisers is a National Auto Appraisal Company. We look forward to helping individuals, small business, investors, and large companies through the "how-to" and "processes" involved with car appraisals.